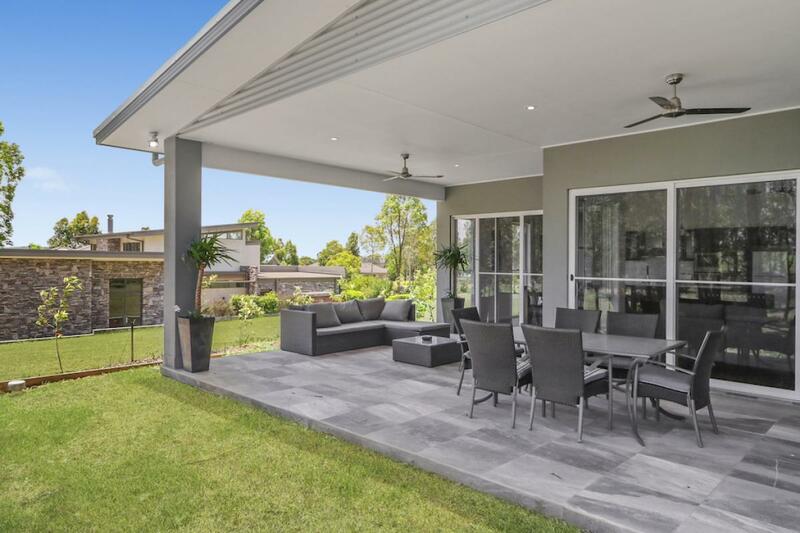 Lomandra Retreat is a stunning brand new contemporary property situated at the Vintage in the Heart of the Hunter wine country, giving unparalleled location on a Greg Norman-designed, 18 hole Championship golf course. The property looks over the 6th tee and the neighbouring Bimbadgen Vineyard Estate. 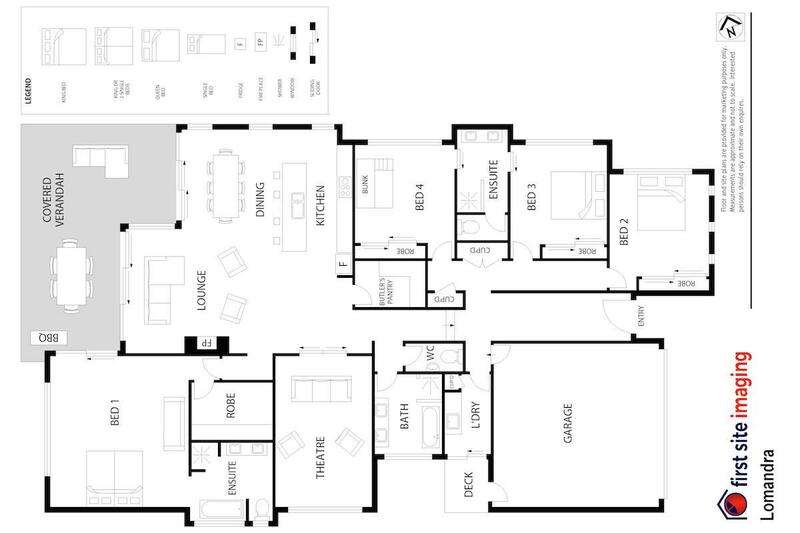 Lomandra Retreat boasts 4 spacious bedrooms, 3 modern bathrooms plus a fantastic cinema room. The huge open plan living space with modern kitchen, dining and lounge spills out onto the large entertaining deck at the rear of the property. Lomandra is stylishly furnished with contemporary furnishings to give its guests a feel of complete luxury. The kitchen is stocked with everything you would need to entertain at home, it is fully air-conditioned and has a magnificent fireplace. You won't want to leave. 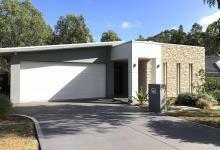 Modern, spacious house right on the golf course. A group 8 of us stayed at Lomandra Retreat for a weekend in the Hunter. The house is spacious and comfortable. It is very relaxing to sit and watch the kangaroos as well as the golfers on the sixth hole. The house was beautiful & all the staff at Hunter Valley Stays were a pleasure to deal with. The location & the house were everything & more that we could have asked for. I highly recommend staying there, Thanks to all. Excellent facilities for families with small children. We stayed with my parents, elderly Aunties and our toddler. 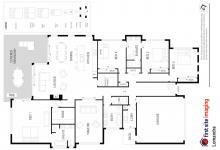 The house is one level so easy access for everyone. Huge well equipped kitchen allowed us to cook a lot of meals. The house looks out to beautiful trees, golf course and vineyard. Kangaroos visited every morning which was a real treat for our toddler. Pool access is also available which was great. Short drive to the major Wineries, gardens and restaurants. We really enjoyed our stay and hope to return again soon. Great modern apartment with great facilities! Staff in booking were extremely helpful. We had an issue with our electricity and this was fixed quickly and efficiently by staff. Great location and overall would highly recommend the property to any groups looking to stay in the Hunter Valley in a central location. This property is gorgeous, the fireplace was lovely and great relaxing place for a group of friends to enjoy! Next time we will be organising a pampering up at the golf clubhouse!